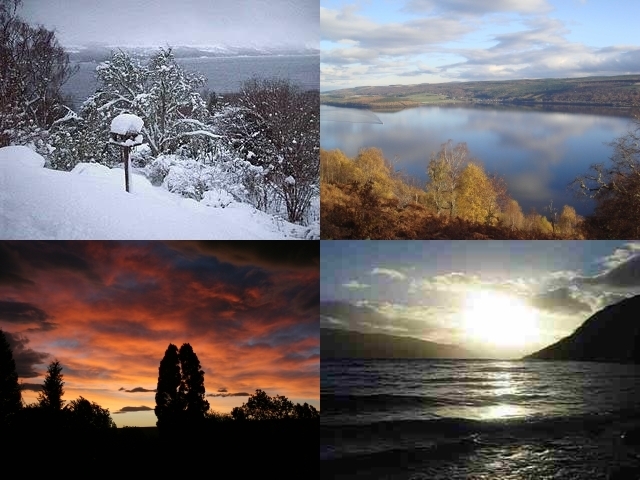 A beautiful woodland garden and family plant nursery on the shore of Loch Ness. 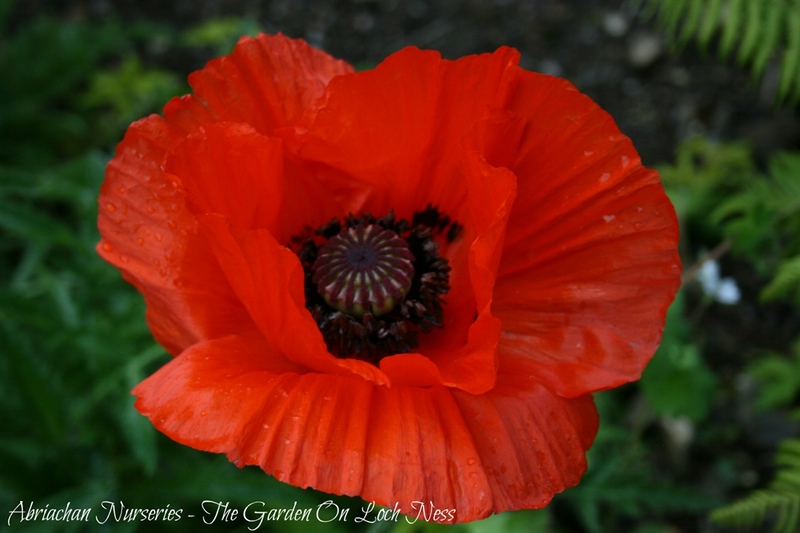 Perfect for a day trip visit, short family walk and/or to find some unusual and hardy plants for your garden. Gorgeous views down Loch Ness. Visit our uniquely beautiful woodland gardens by Loch Ness, with their fantastic mix of native and exotic plantings. 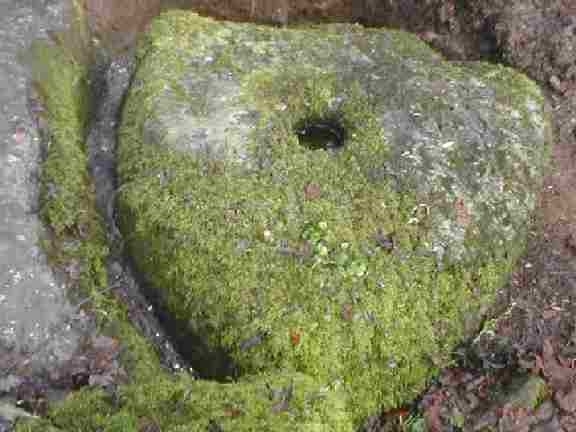 Walk the winding woodland paths edged by mossy stone walls leading up the hillside to stunning views over the loch. 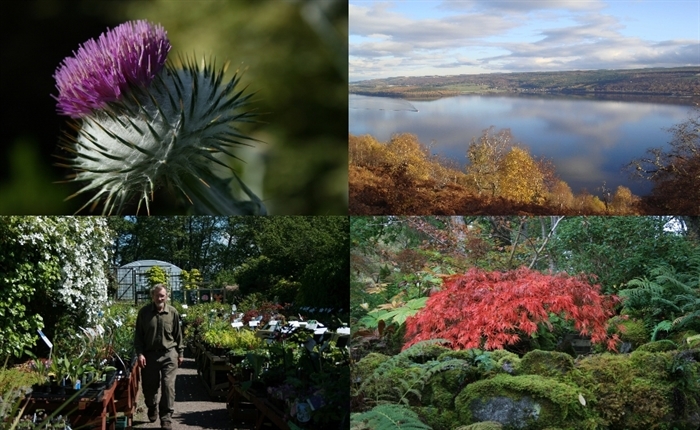 A true Scottish treasure and the perfect day trip in the Great Glen; Abriachan Garden Nurseries are only ten minutes from Inverness along Loch Ness. Come for a drive at the weekend to restock your garden. We are open under Scotland's Gardens Scheme. Once you are fired with creative inspiration and have soaked up our beautiful views, visit our plant nursery selling a wide selection of hardy and unusual plants. 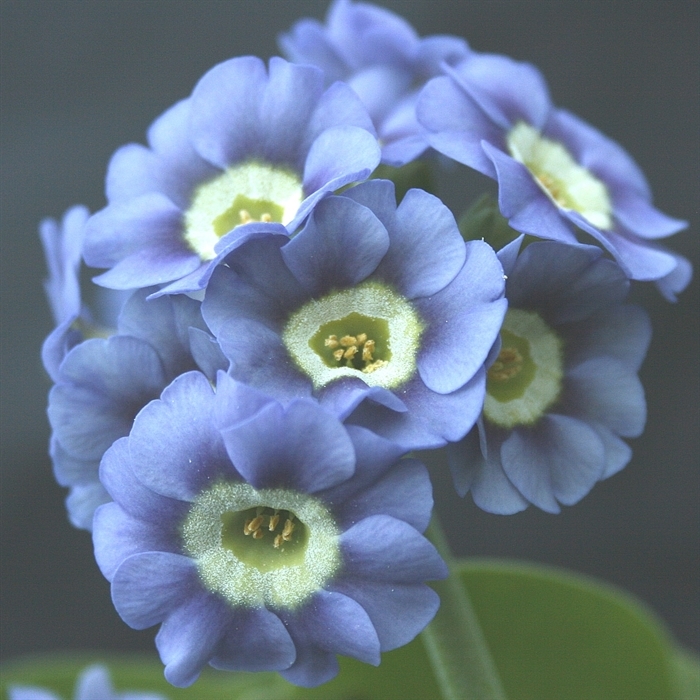 We are known for our exceptional range of shrubs, perennials and alpines and our Auricula collection, which is one of the best in the country. We are extensively listed in The RHS Plantfinder. Our Online Catalogue features many of our fine plant collection, but to find seasonal treasures and get advice from the gardeners, you can't beat a visit to Abriachan Garden Nurseries. You have seen us on Beechgrove Garden and featured in many gardening magazines, now visit Abriachan Nurseries for yourself, find inspiration for your own garden and enjoy the peace of our woodland walks. We look forward to welcoming you to our garden in Scotland.